"These poplins have just a toe in the deep end. They're rich, they're bold and they're sure to make a splash on any off-duty occasion." Response from Charles Tyrwhitt: Thank you for sharing your feedback. We are very sorry if you were not aware that the two shirts purchased are not Non-Iron, and therefore do require ironing. 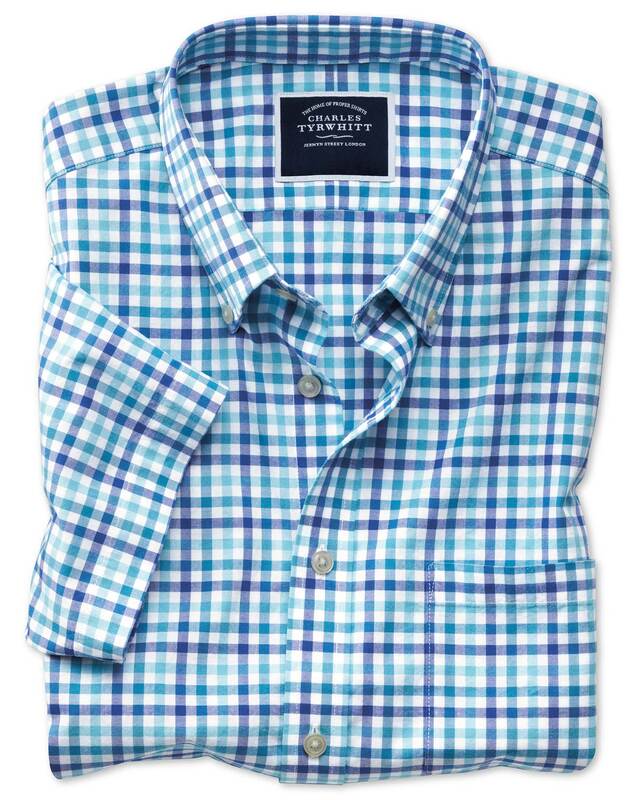 Not all the shirts we provide are Non-Iron and the details are included in the product descriptions. You are, of course, more than welcome to return the shirts to us for either a refund or exchange. Beautiful and high quality shirts.